Our lives are a string of incidental situations, or events. Some of these events are caused by other events. Many events are indistinguishable from coincidence. They appear chaotic and might as well be. I found myself thinking a lot about structured chaos while watching Lady Bird. It was only after the credits rolled that I clicked with director/writer Greta Gerwig’s “point,” so to speak. 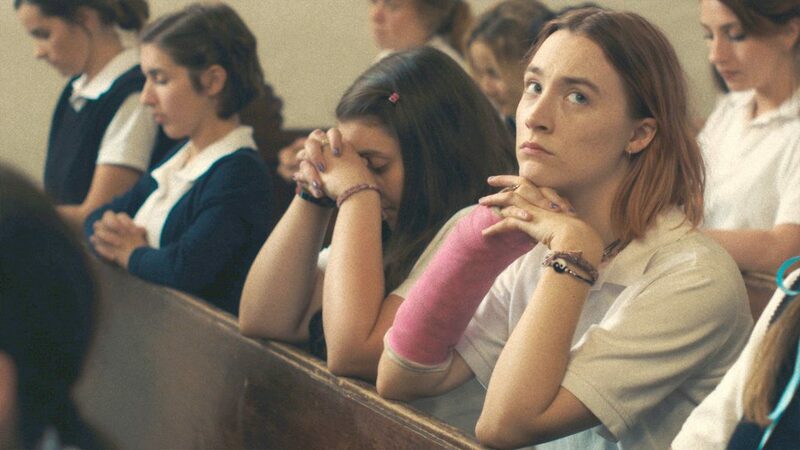 That she desired to bring about meaningful change in Lady Bird’s life through both choice and conflict. Not much else. 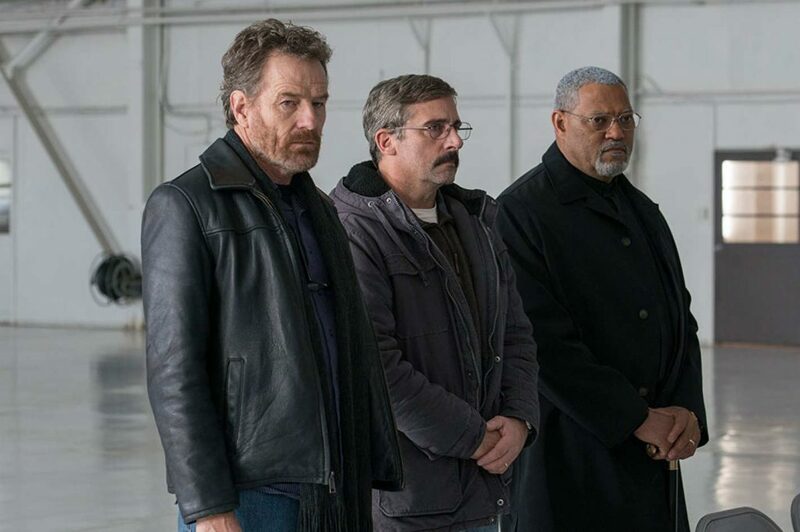 There’s a reason why critics adore this movie. And I also suspect there will be some general audiences who disagree with the praise. This is because there are some among even the most fervent filmgoers who measure the quality of a film by its trappings. The dialogue. The cinematography. The performances. These are all important, of course, but they don’t amount to much removed from what the events onscreen mean. Understanding this is the first step to “getting” objective film criticism as a whole. Even if you don’t necessarily agree with it. Three Billboards outside Ebbing, Missouri is the actual name of a prestige film in 2017. Naming movies is hard, no? On the one hand, this title reminds me of the suggestive power found in names of short stories. A lot of contemporary short stories have this stylistic flair, like a recent one I enjoyed called The Shape of the Darkness As It Overtakes Us by Dimas Ilaw. 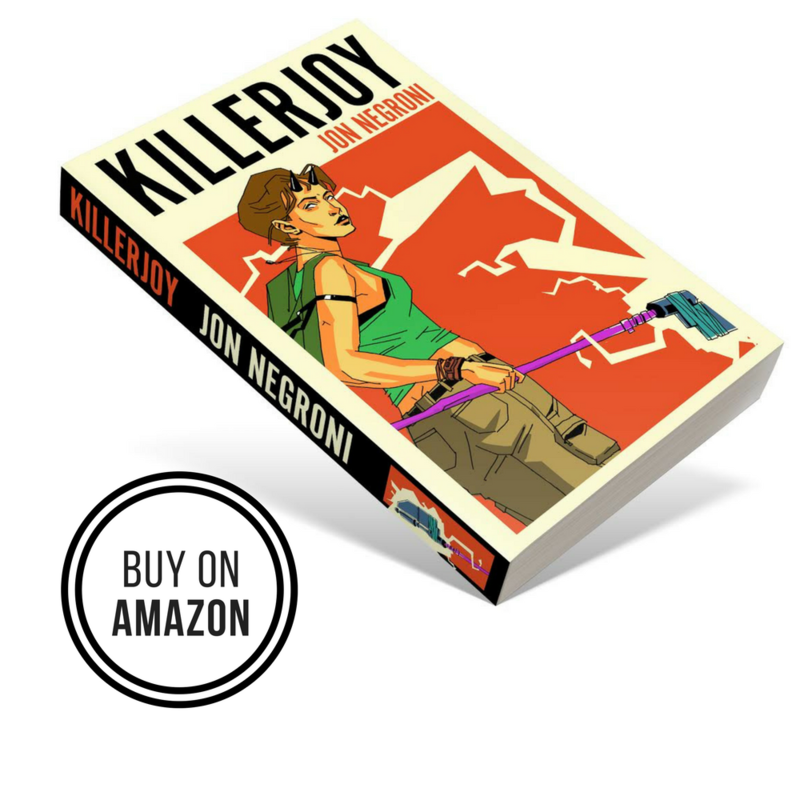 For whatever reason, short stories lend themselves nicely to intriguing “sentence titles,” while novels and movies typically go for the short punch. Just as look at Disney and Pixar: Tangled, Frozen, Up, Coco. In a strange way, Three Billboards is like a short story. 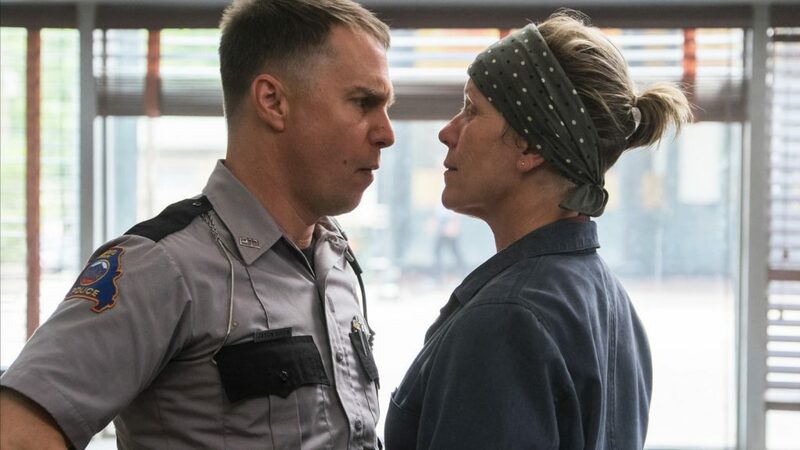 It’s a dark comedy you’ll hear heavy praise about in the coming awards season due to its perfected dialogue written by director Martin McDonagh and how much of a thrill it is to watch Frances McDormand process anger in a movie about flawed people desperate for justice. But like a short story, Three Billboards feels intended to pass you by without offering resolution. It’s niche. It’s focused. And it’s not concerned with what you think about it. I’m excited to dig into Blade Runner 2049 throughout the entire weekend, notably on the Cinemaholics podcast coming out Sunday. 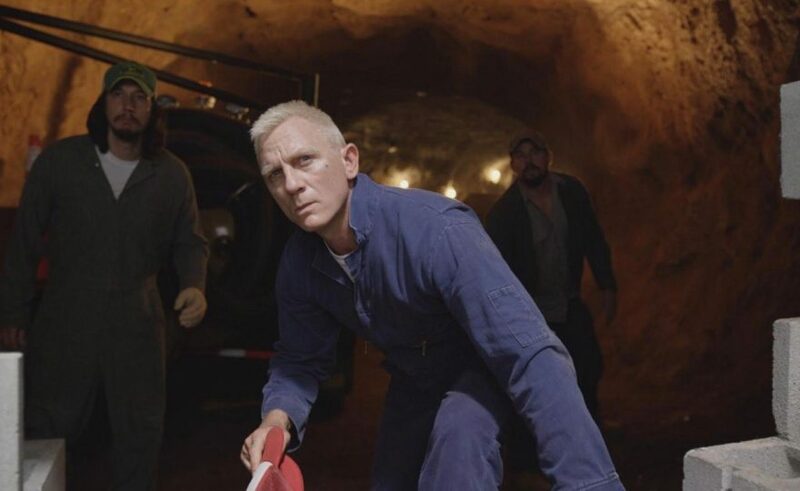 But for now, I’ve written some short, spoiler-free thoughts about the film just a day after seeing it. 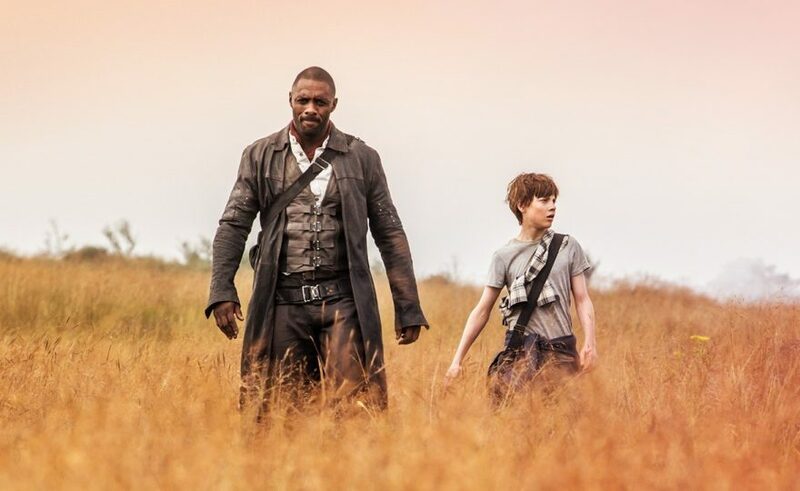 In general, I’ve been moving away from the standard film reviews you’ve seen on this site since it launched in 2012, mainly because my long form writing has been dedicated elsewhere. And honestly, I find it just as fun and fulfilling to share my immediate thoughts on a film with all of you on Twitter. 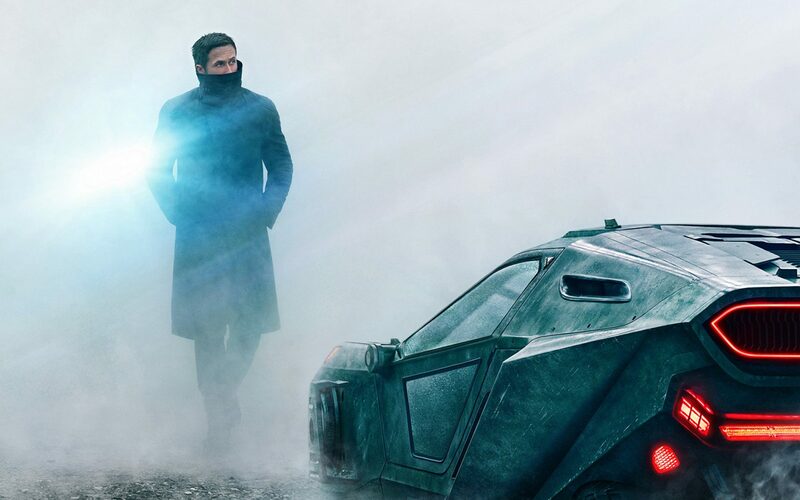 For many of you who don’t use Twitter, however, here’s my take on Blade Runner 2049 and whether or not you should take the time to see it. 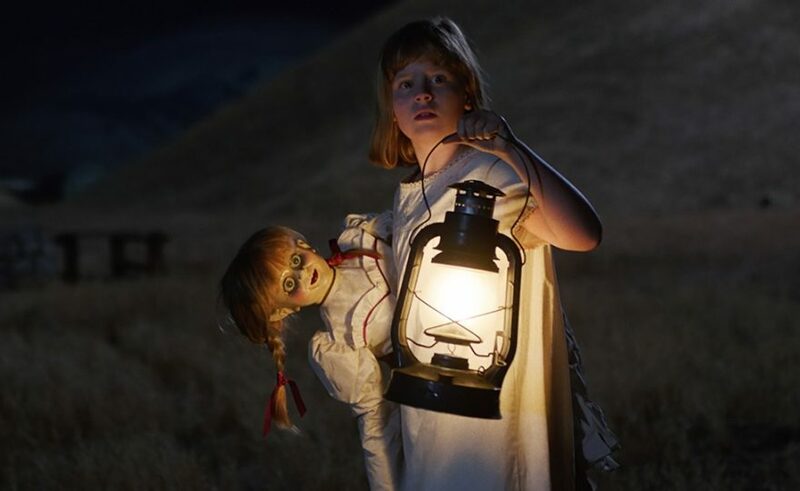 Annabelle: Creation is the prequel to a prequel of an ongoing franchise of interconnected paranormal movies. David F. Sandberg, whose directorial debut was the impressive Lights Out, takes what should have been a shameless cash grab and turns it into a horror film worthy of the Conjuring brand.